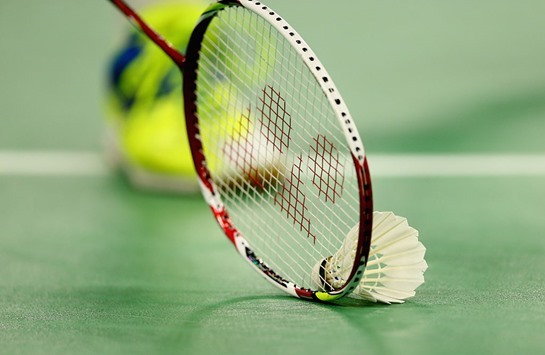 The European Mixed Team Championships is played in February in uneven years. The event officially crowns the best national team in Europe. The 8 best teams in Europe will be competing for the title as "European Champions" between 13-17 February 2019 in Denmark's capital, Copenhagen. The group matches will be played over three days, with the semi-finals and final being played the following two days.